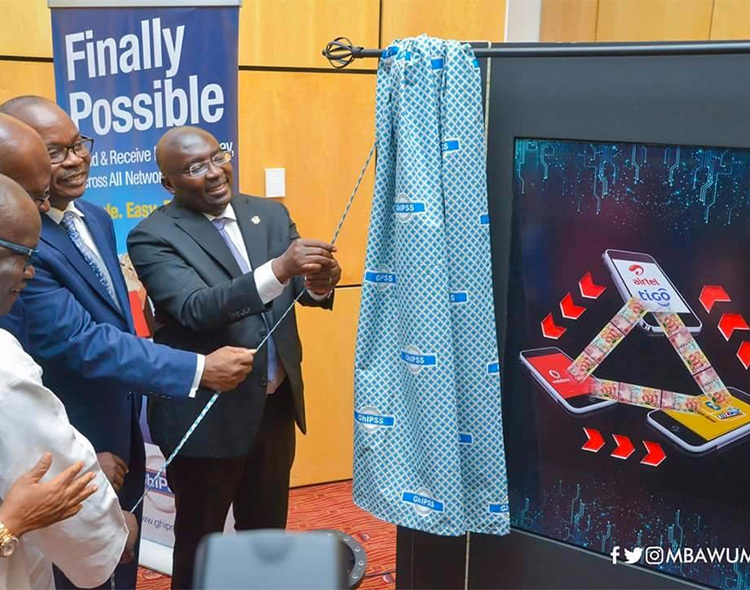 First Mobile Money Interoperability System in Ghana Launched – NPP USA Inc.
On Thursday, 10th May, 2018 , I launched the first Mobile Money Interoperability System in Ghana. 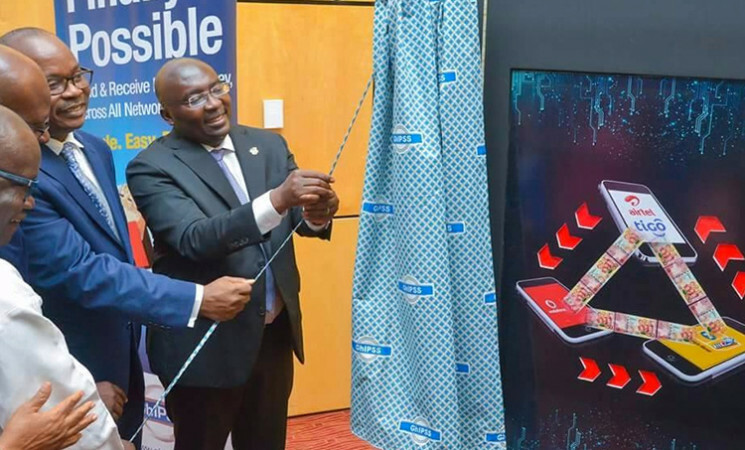 In 2017 , I challenged the Bank of Ghana, GhIPPS, the Telcos and Financial Institutions in Ghana to ensure that mobile money platforms were Interoperable. It has been made possible by hard working Ghanaians. From today, customers will be able to move freely monies from mobile money to mobile money accounts across different networks. This means that customers who have mobile money accounts with say, MTN can easily transfer or receive money from other netwoks such as Airtel-Tigo or Vodafone, etc. Furthermore, from today, mobile customers can move money from their mobile money accounts to bank accounts without any hassle. Thirdly, from today, from the bank side customers can move money from their bank account to mobile money accounts. This will make Ghana one of the global leaders in the interoperability payments space. President Nana Addo Dankwa Akufo-Addo's s government will continue to work to ensure a Cash-Lite Economy to bring about efficiency and also save Ghana a lot of money spent on maintaining currency notes in Ghana.